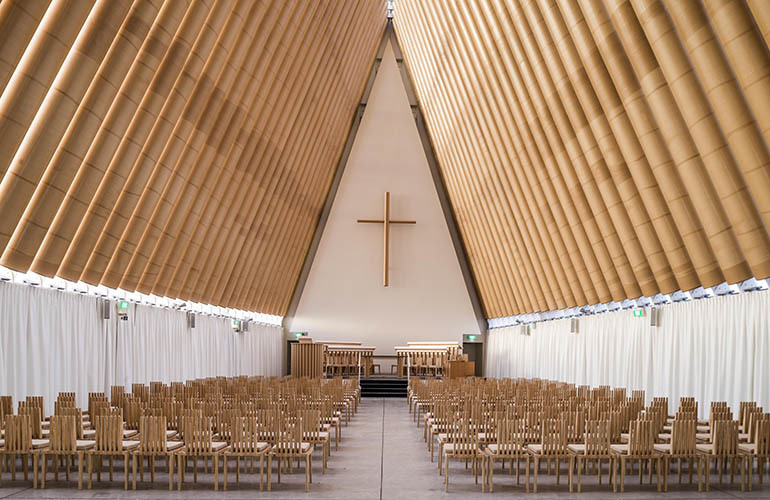 Amazing people like Shigeru Ban are helping Christchurch to move forward with his selfless contribution of the Cardboard Cathedral. 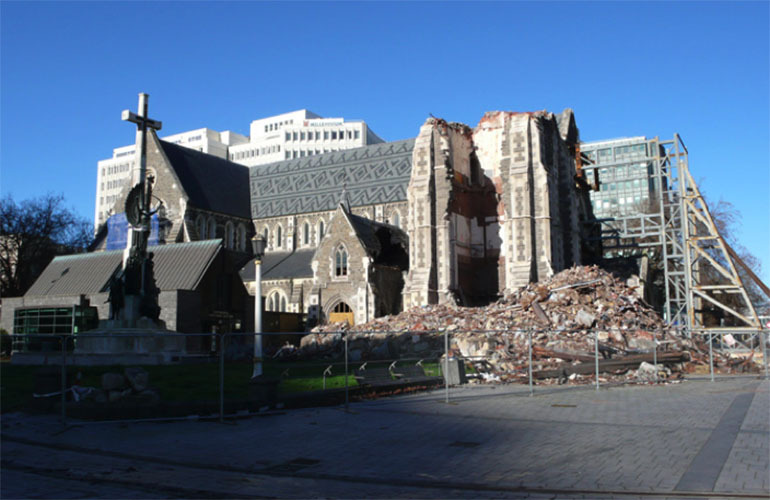 I went to school in Christchurch. The city guided me through many of life’s ‘firsts’ and represented a safe haven for me. When the earthquakes hit I felt an overwhelming sense of guilt that I wasn’t there. Isn’t it bizarre that as humans we feel such connection and loyalty to places, or is it the people in those places? – I am not sure. Driving through the city centre now, I still feel guilt because I cannot remember what used to be in the empty spaces. I do not think I am alone in saying this. However, I also feel hope at seeing new construction, and I feel pride. Pride that amazing people are helping my beloved city move forward. 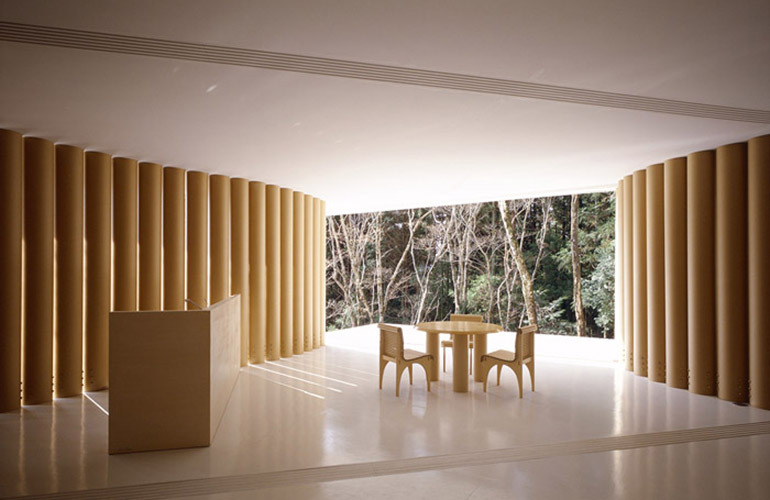 One such amazing person is Shigeru Ban. 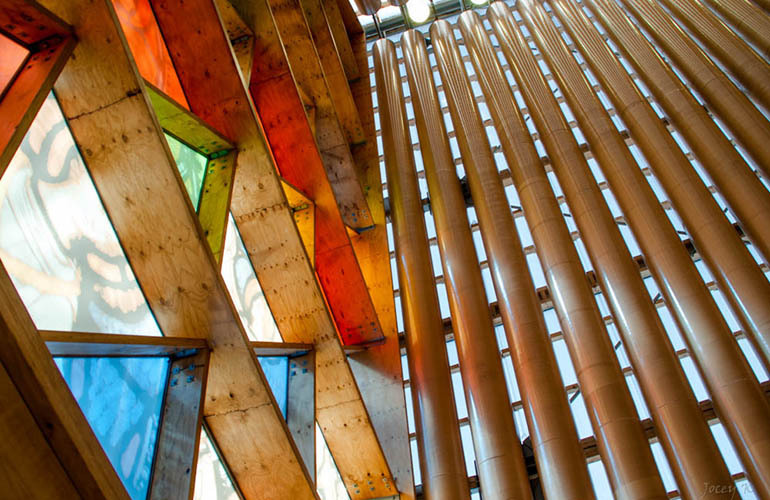 You will have heard of him because he designed Christchurch’s Cardboard Cathedral, pro-bono, in collaboration from Christchurch’s own Warren and Mahoney architecture firm. New Zealand has many amazing architects but to have one of such world standing contributing to the future of Christchurch, I believe, is a real honour. 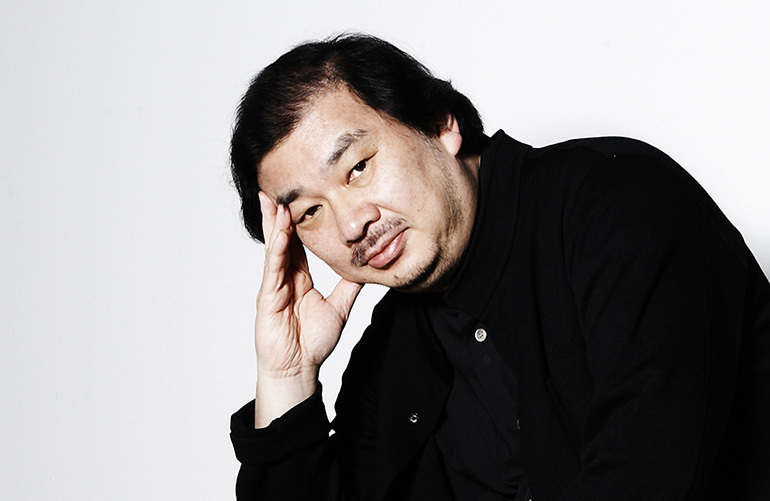 You will have heard of Shigeru Ban also because he won the Pritzker prize which is awarded annually "to honor a living architect or architects whose built work demonstrates a combination of those qualities of talent, vision and commitment, which has produced consistent and significant contributions to humanity and the built environment through the art of architecture." 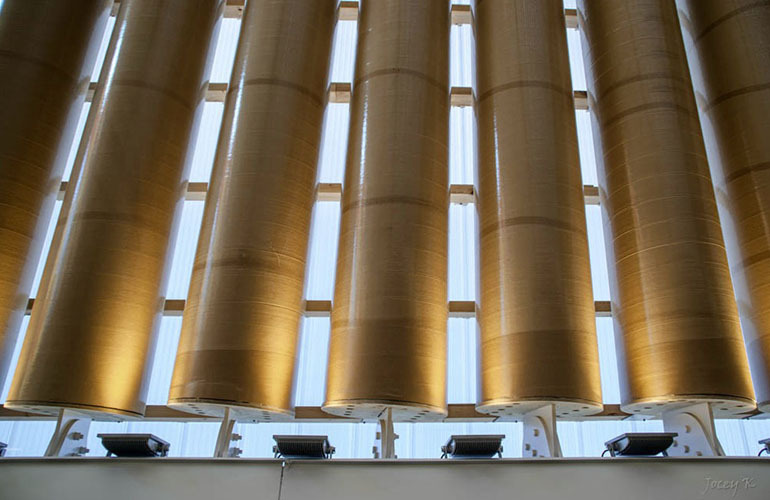 Other winners include IM Pei, Richard Meier, Frank Gehry, Norman Foster, Rem Koolhaas, Herzog and de Meuron, Zaha Hadid, Richard Rogers and Toyo Ito, to name a few. Ban, who incidentally has a great love of rugby, wanted to be a carpenter but was inspired at school by American 'paper architect' John Hejduk, and since Ban excelled at model-making, he decided to study at Cooper Union's School of Architecture in New York. He began his own studio, without any practical experience, in 1985, initially implementing structures and installations for architecture exhibitions that honoured his idols Alvar Aalto, Emilio Ambasz and Judith Turner. For Ban one of the most important parts of his works is the “invisible structure”. What this means is that he does not overtly express his structural elements but instead he incorporates them into his work. 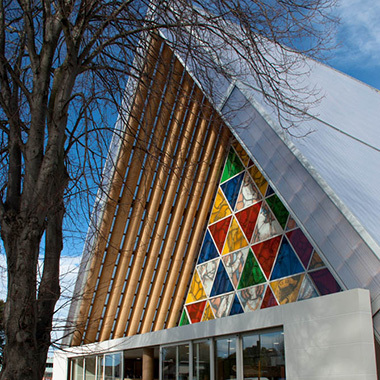 The Cardboard Cathedral is an A-frame style and is 24metres high. 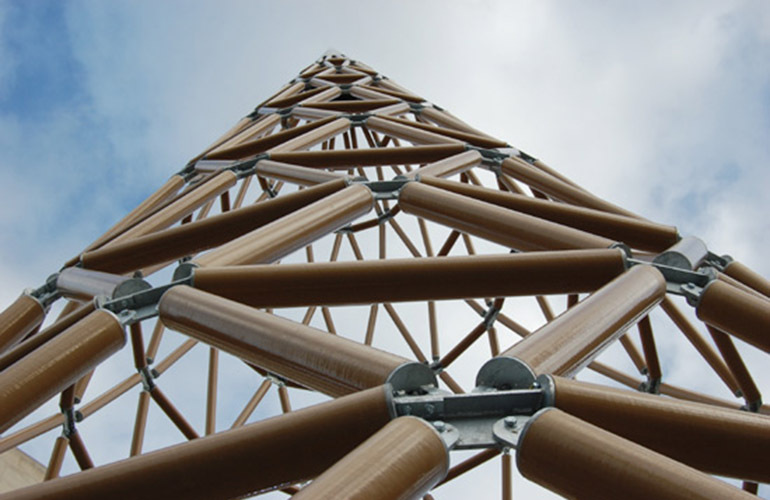 It has 86 cardboard tubes weighing nearly 500kg each. They are coated with waterproof polyurethane and flame retardant. The decision was made that the building would remain for the St John parish and thus it has been constructed as a permanent structure. 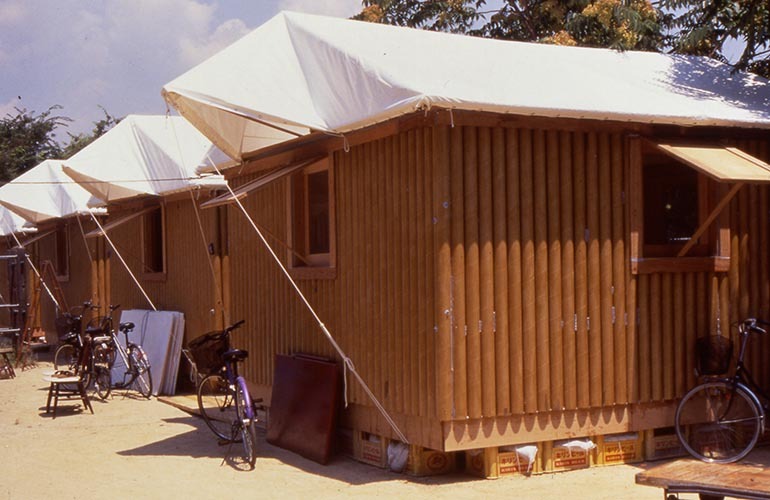 Shigeru Ban always had an interest in using local, reusable materials, and developed the paper-tube concept he would later use to build shelters for refugees of the Rwandan Civil War in 1994, for Vietnamese refugees after the Kobe Earthquake in 1995 and to construct the Paper Church shelter in Kobe with student volunteers. Other temporary housing projects and disaster-relief initiatives have been in Turkey, India, Italy, China, Haiti and Japan. 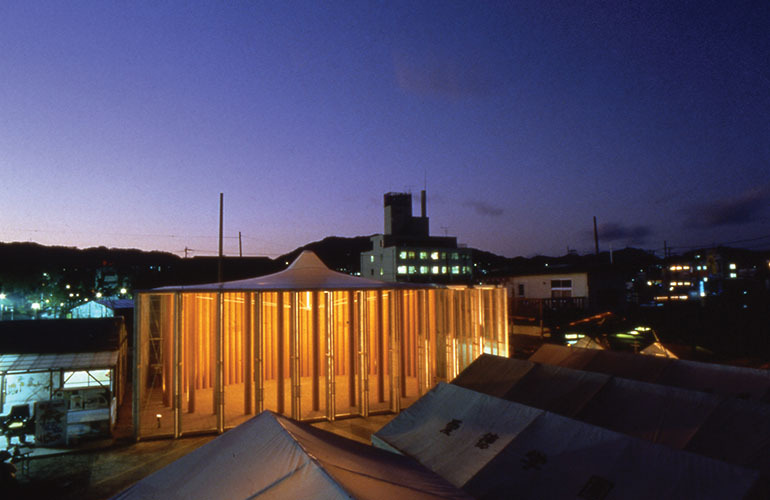 Shigeru Ban is an amazing architect who for twenty years has been responding with creativity and quality design to devastating natural disasters. His work provides shelters, community centres and spiritual bases for those that have suffered horrendous loss and destruction. When tragedy strikes he is often there right from the start, exuding optimism, innovation and inspiration. 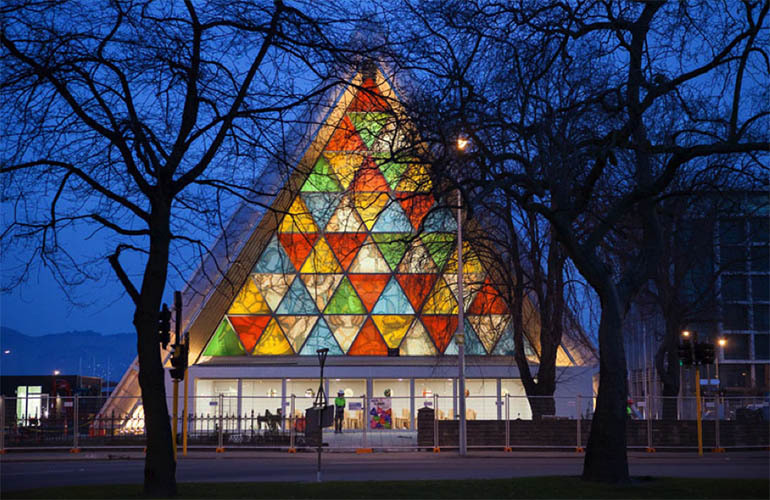 If you live in Christchurch, or if you are just visiting, make sure you go and see Shigeru Ban’s world class Cardboard Cathedral at 234 Hereford Street.